Welcome. Hopefully you’ve been following our 2019 Fantasy Baseball Draft Kit. If you haven’t you’re jumping into the middle of our fantasy baseball player profiles. Today we tackle the AL Central Outfield Profiles. There are a few studs in here and a whole lot of question marks. The following profiles cover theoutfielders of the American League Central. We’ve included Nelson Cruz here, but with just four games in the outfield last year, he may be only DH-eligible in your league. Engel stole 16 bases last season, giving him some deep roto value, but it’s doubtful he’ll see extended playing time next season. Owner of a career 56 wRC+, Engel doesn’t offer enough with the bat for the White Sox, who plan to move toward contention in the near future, to continue to run out there every day. Engel’s plate discipline backed up, and he doesn’t hit enough ground balls or make enough contact to turn his speed into a high batting average. If he’s playing, he’ll steal a few bases, but he very much looks like a fifth outfielder at this point. Zimmer has played parts of two seasons in the major leagues and we still don’t have much more than his prospect profile to base projections on. What we have seen is that he struggles to make enough consistent contact to reach his power potential or get on base enough to maximize his stolen base ability. He has the raw tools to be a 20 home run, 20 stolen base outfielder. Shoulder surgery will have him on the shelf until around the All-Star break, making him a draft and DL stash in leagues that allow it. In leagues with limited DL spots or ones that don’t allow drafting and stashing, Zimmer is a toolsey, mid-season claim that has a chance to have an impact in deeper mixed league formats when he gets closer to a major league promotion and he is a must-own in AL-Only formats. 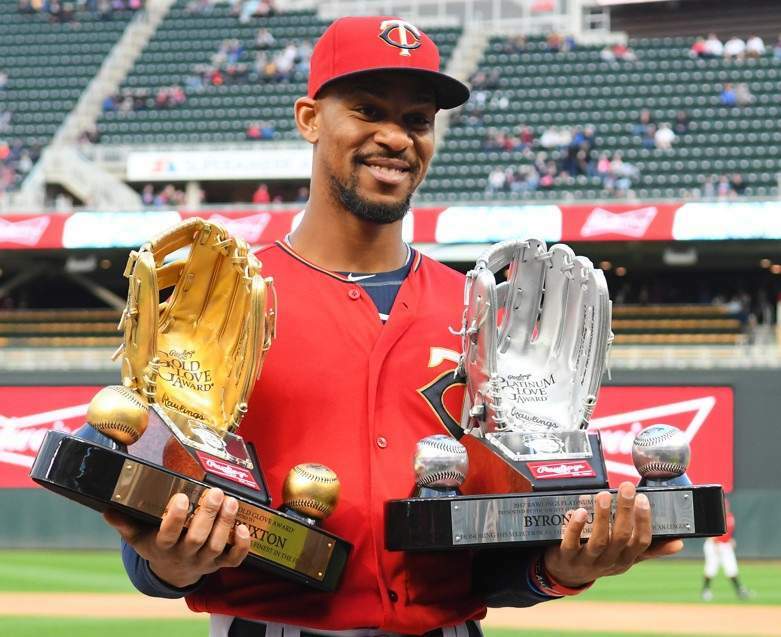 Enjoying these 2019 AL Central Outfield Profiles? For more great rankings, strategy, and analysis check out the 2019 FantraxHQ Fantasy Baseball Draft Kit. We’ll be adding more content from now right up until Opening Day!